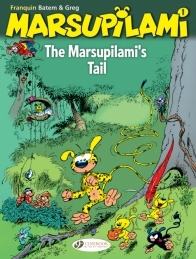 Readers of Spirou already know the Marsupilami – that lovable creature with the nature-defying tail. 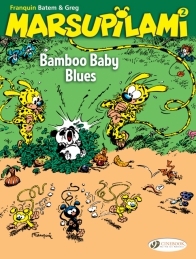 Here, in his own series, we follow the Marsupilami’s life in his natural habitat. 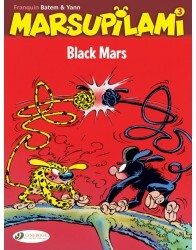 And his adventures are as funny as ever!